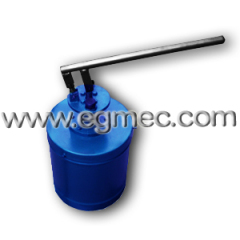 Manual grease pump is a hand lever operated as the small lubrication pump discharge grease lubricant , suitable for lubricating low frequency stand-alone small devices , lubricant supply device as a centralized lubrication. 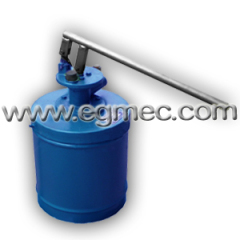 Manual grease pump for grease is achieved by manual swing handle, has a rack pinion driven by the grease piston reciprocating. Group of Manual Grease Pumps has been presented above, want more	Manual Grease Pumps and Manual Lubrication Grease Pumps, Please Contact Us.